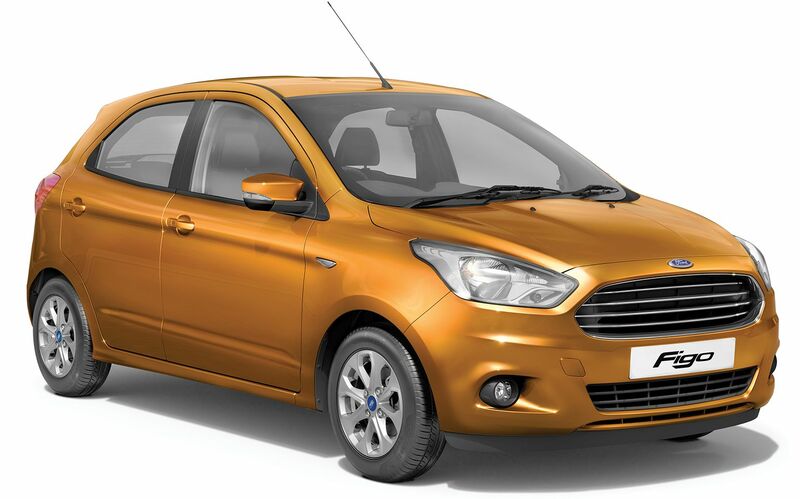 Ford India has launched the New Ford Figo in India. 1st Gen Ford Figo got the good response from the market and now Ford brings the next generation of Ford Figo 2015 in India. 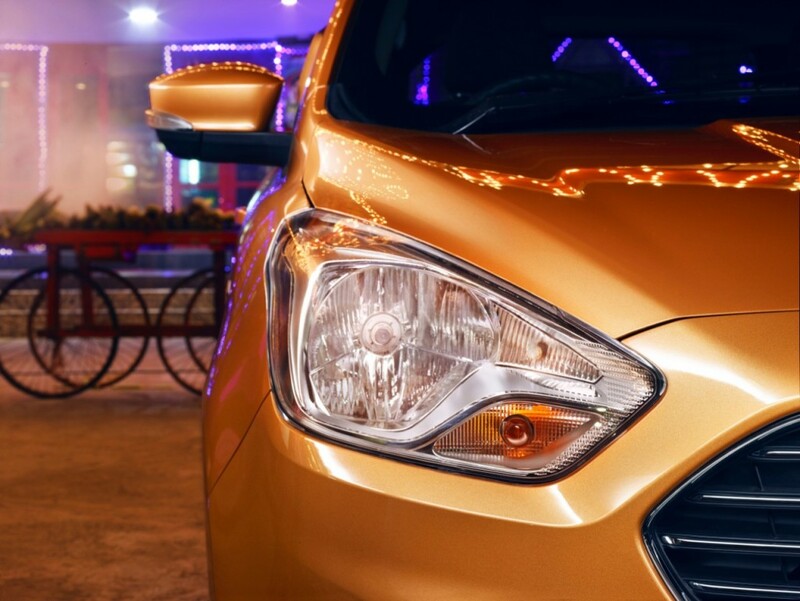 Ford Figo will compete with Hyundai Grand i10, Maruti Swift & other hatchback cars. The New Figo Petrol price will starts from ₹ 4.29 Lakh and goes all the way to ₹ 6.40 Lakh (ex-showroom, Delhi). The diesel price starts from ₹ 5.29 Lakh and goes all the way to ₹ 7.40 Lakh (ex-showroom, Delhi). In design, you’ll find Ford’s signature bold trapezoidal grille and elongated headlamps, character line running through to the tail lamp cluster. A bold shoulder on both sides perfectly merges with the tail lamps, giving the all-new Figo sense of motion even when stationary. 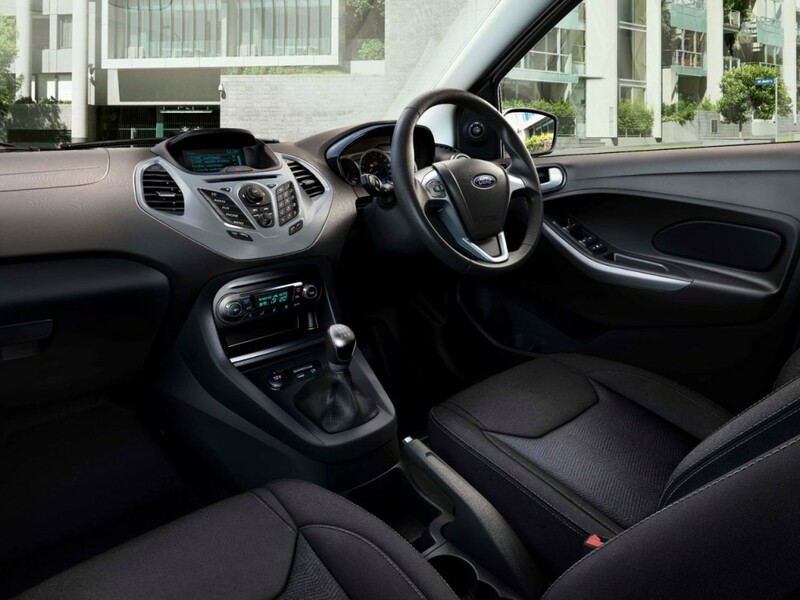 New Ford Figo comes with spacious & premium interior. 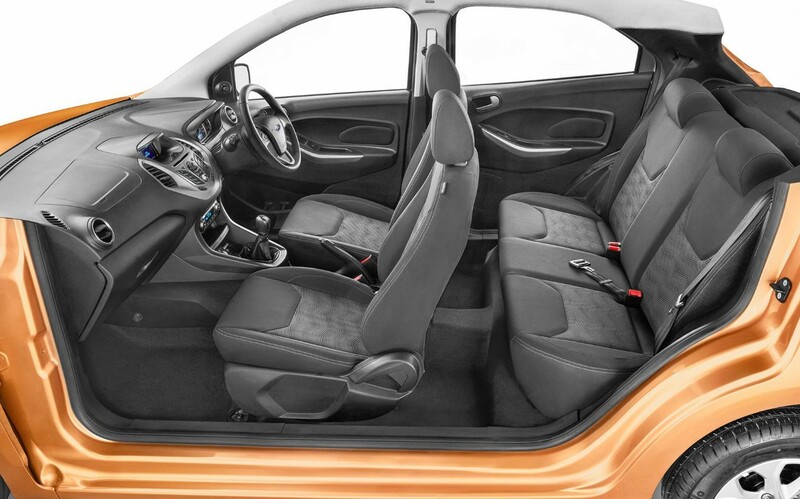 The new interior offers outstanding legroom, knee-room and shoulder room. The car also comes with a ground clearance of 174 mm. The car also features fold-flat rear seats, you can fold the rear seat to create more room for luggage. Other features include automatic climate control system and powerful AC which can bring the temperature of the cabin to below 25 degrees in less than 15 min. 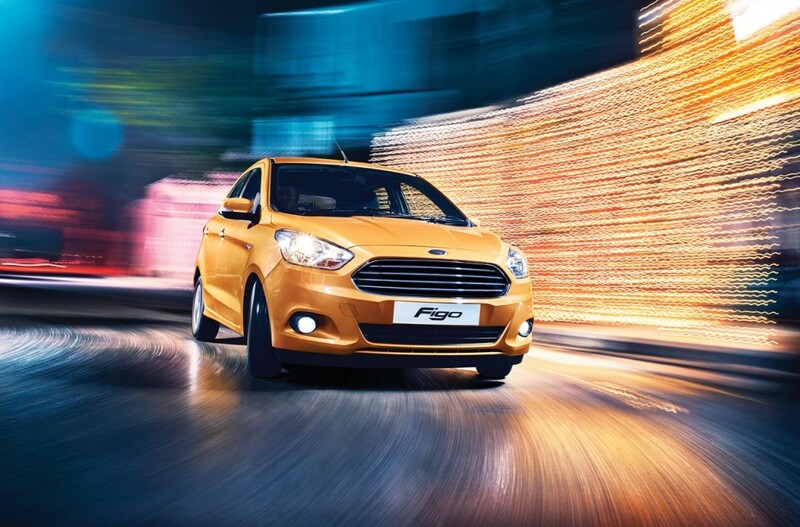 New Ford Figo is available in both Petrol & Diesel engine. The New 1.2-liter Ti-VCT petrol engine gives you maximum power of 88 PS and 1.5-lter TDCi diesel engine will gives you maximum power of 100 PS. 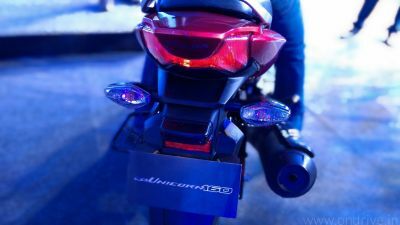 Both engine are paired with 5-speed manual transmission. Ford Figo 2015 Petro Mileage: 18.16 kmpl. Ford Figo 2015 Diesel Mileage: 25.83 kmpl. Ford Figo 2015 Petro Mileage: 17 kmpl. New Ford Figo gets driver airbag in standard variant and high variant will get max of 6 air bags. The all-new Figo is available in 7 exciting colours – Ruby Red, Sparkling Gold, Oxford White, Tuxedo Black, Deep Impact Blue, Ingot Silver and Smoke Grey.